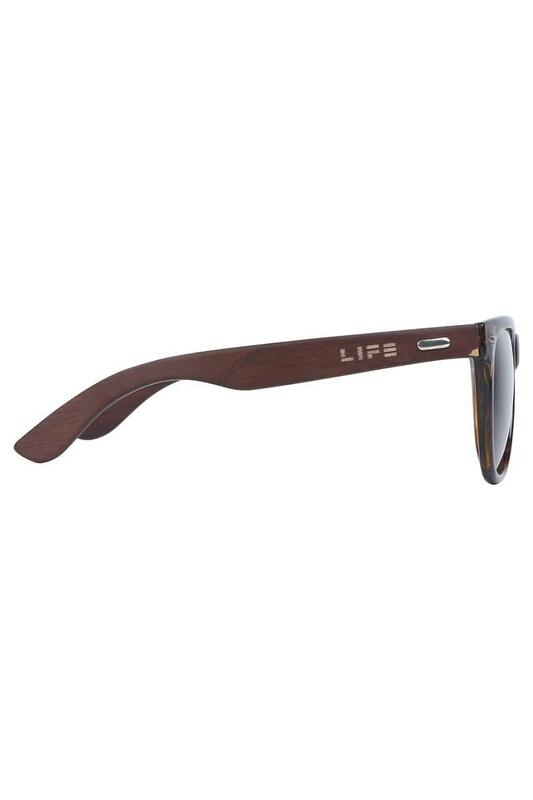 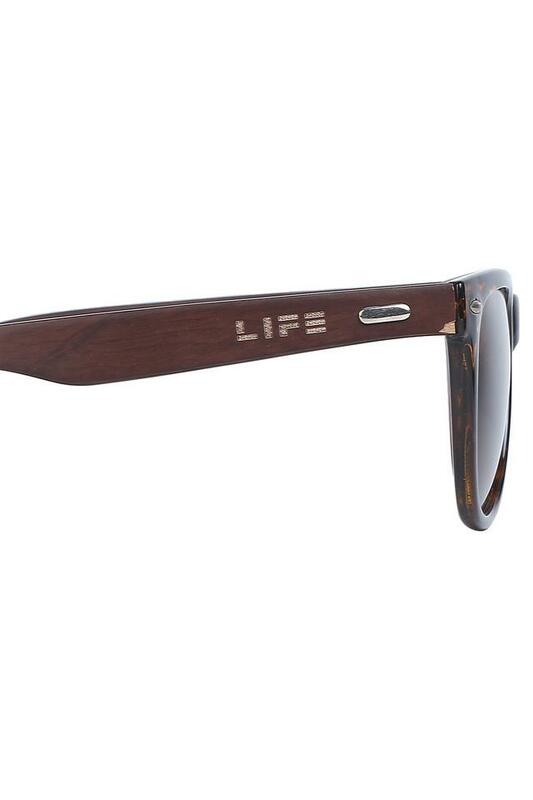 this wayfarer sunglasses from Life is sure to elevate the style quotient and comes with a cool design. 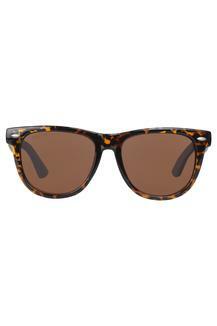 Trend and class are things that comes naturally out of it which makes this one a must-have item. These full rim sunglasses have polarized lense type and the frame is made of high quality acetate. 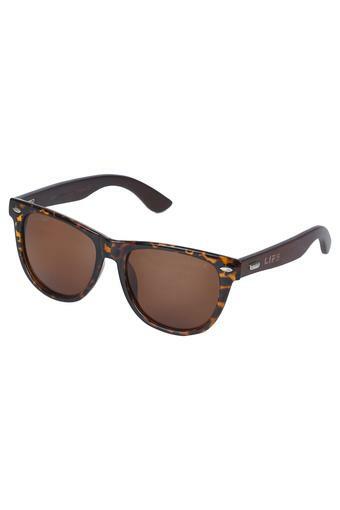 Look uber-stylish with this gorgeous pair of sunglasses. In order to win the race of fashion, all you need is this stylish item that will give classic appeal and elegance both at the same time.